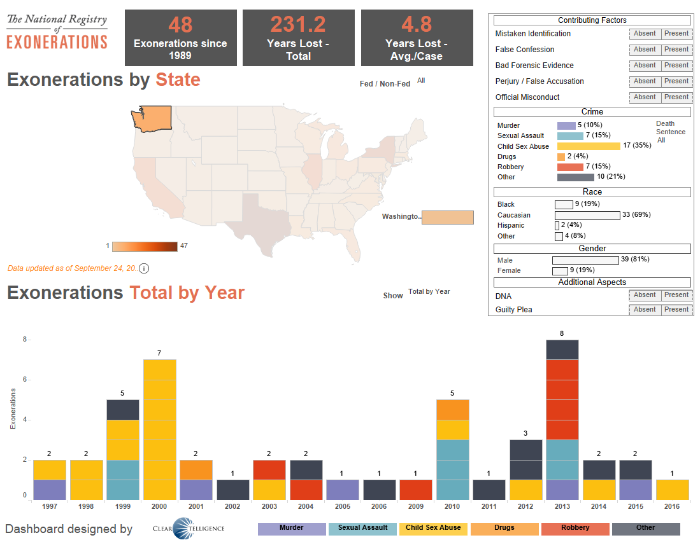 The National Registry of Exonerations is a fantastic resource for anyone who's interested in digging into the data on exonerations and contributing factors to wrongful convictions in the United States. 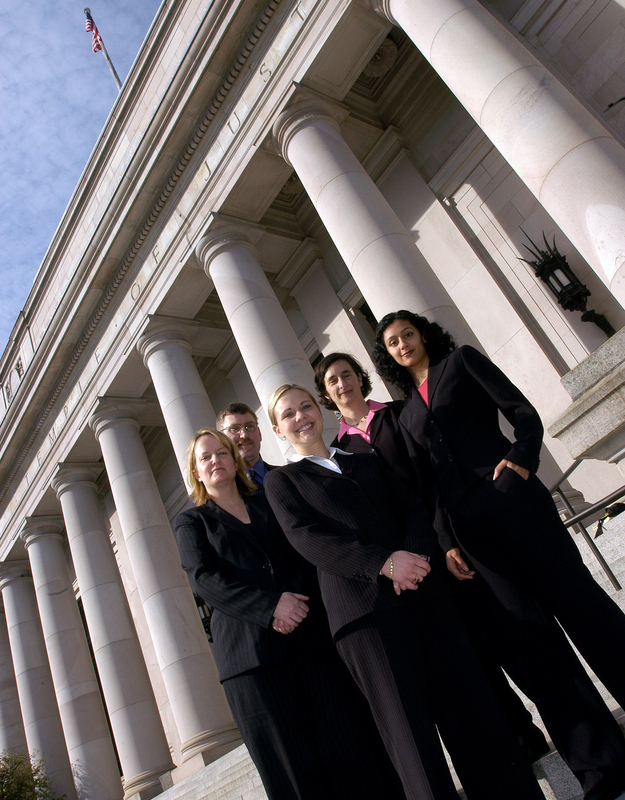 Curious about exonerations in Washington State? Take a look at the National Registry of Exonerations infographic below. Our friends at the Georgia Innocence Project did a fantastic job creating a list of resources for people who want to learn more about wrongful convictions and the innocence movement. Below we've highlighted some of their recommendations, as well as some of our own suggestions. To see the Georgia Innocence Project's full list go here. 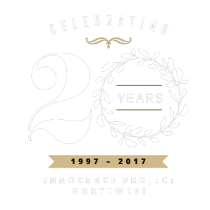 News articles, newsletters and more, highlighting Innocence Project Northwest and innocence organizations around the world. How do innocent people end up in prison? What can we do about it? Learn more about IPNW, the innocence movement, and what inspired our Policy Director, Lara Zarowsky, to join the fight. 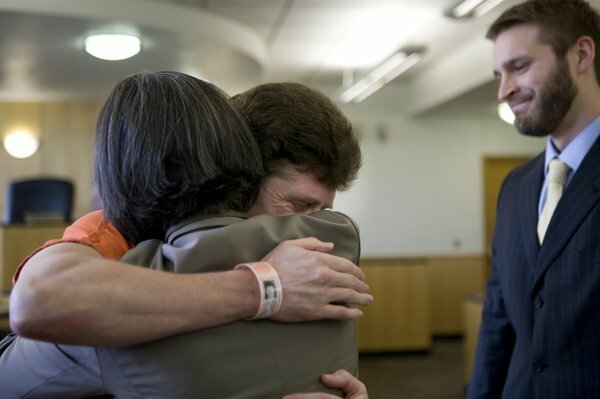 This PBS documentary provided some the inspiration for Jackie McMurtrie to start Innocence Project Northwest in 1997. IPNW is currently investigating whether advances in DNA technology could provide new evidence of innocence for Atif Rafay whose case is featured in the first two episodes. 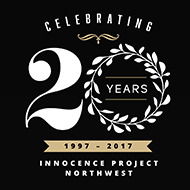 IPNW Legislative Policy Director, Lara Zarowsky, and Director of Development and Communications, Erin Walker, were both inspired to join the innocence movement after watching these HBO documentaries. Jason Baldwin, one of the three young men highlighted in the case, was the Keynote Speaker at IPNW's 2015 Stand for Innocence Benefit & Awards Dinner. Sunny Jacobs' story became part of the award-winning play which was later made into this movie. Sunny and her husband Peter Pringle were IPNW's Keynote Speakers at our 2017 Stand for Innocence Benefit & Awards Dinner. This 20-minute mini-documentary chronicles the experiences of six individuals — three exonerees who spent decades in prison for crimes they did not commit and three crime victims or survivors whose lives were impacted by a wrongful conviction. Created by the National Institute of Justice along with its partners in the Office of Justice Programs and external organizations.